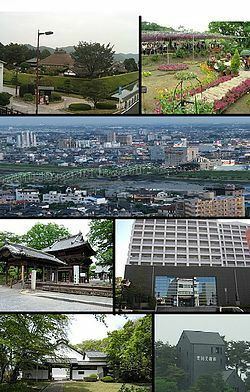 Ashikaga (足利市, Ashikaga-shi) is a city located in Tochigi Prefecture, in the northern Kantō region of Japan. As of May 2015, the city had an estimated population of 149,711 and a population density of 842 persons per km². Its total area was 177.76 km². Ashikaga is located in the far southwestern corner of Tochigi Prefecture, bordering on Gunma Prefecture to the north, west and south. The Watarase River flows through the center of the city. 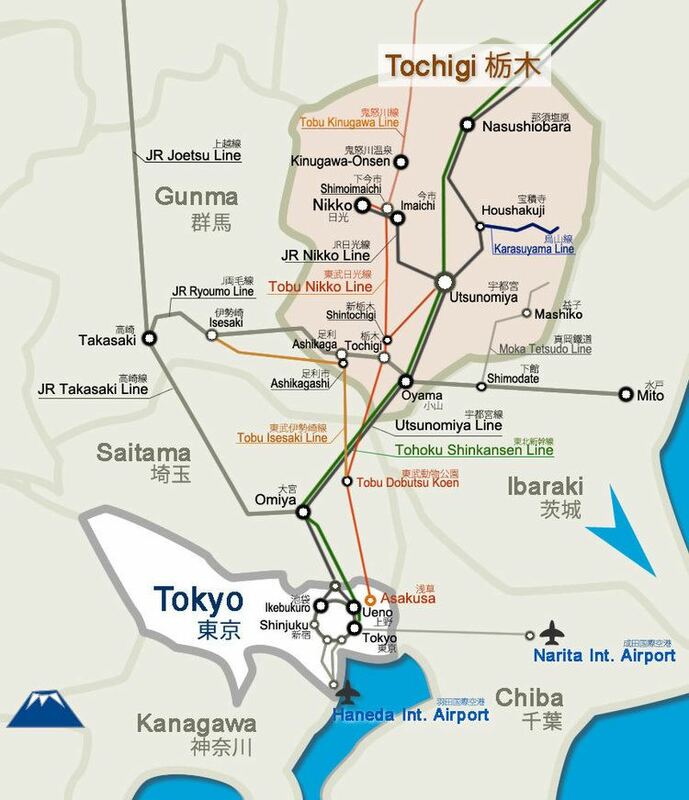 It is located approximately 80 km north of Tokyo. 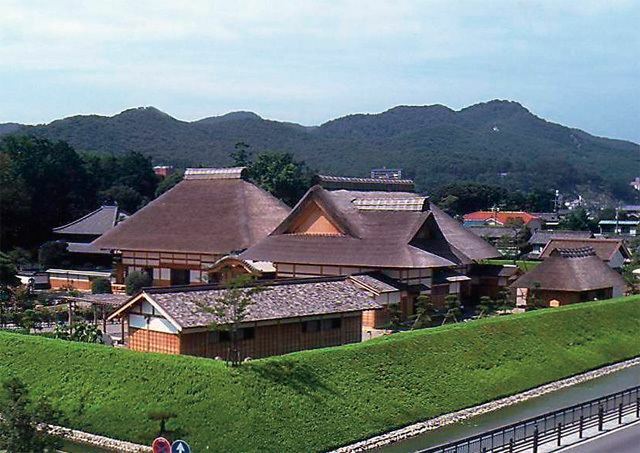 During the Heian Period, Ashikaga was developed by Minamoto no Yoshikuni, whose descendants later became the Ashikaga clan. The area was noted from this period for its academy, the Ashikaga Gakko. During the Edo period, it was the center of Ashikaga Domain. Following the Meiji restoration, the town of Ashikaga within Ashikaga District, Tochigi was established with the creation of the municipalities system on April 1, 1889. It was elevated to city status on January 1, 1921. Ashikaga annexed the neighboring village of Keno on March 3, 1951 and the town of Yamabe on April 1, 1953. This was followed on August 1, 1954 by the villages of Mie and Yamamae, and on November 1, 1954 by the villages of Kitago and Nagusa. On April 1, 1959 Ashikaga annexed the village of Tomita, and the northern half of the village of Yabagawa on July 1, 1960. On October 1, 1962 Ashikaga annexed the towns of Mikuriya and Sakanishi. Ashikaga District was dissolved by this final merger. Ashikaga has long been noted for its textile industry, but in recent years it has also become known as an industrial and commercial city producing various aluminum, machine metal works and products. In the agricultural sector, Ashikaga is noted for its tomatoes. Ashikaga has 22 primary schools, 12 middle schools and eight high schools. Ashikaga Gakkō (足利学校):referred to as the oldest school in Japan. 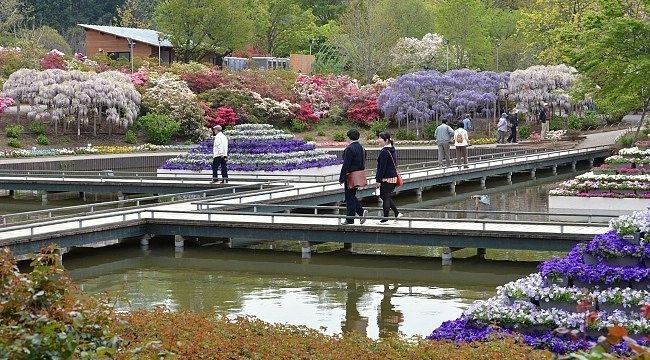 Ashikaga Flower Park (足利フラワーパーク):Japan's oldest and largest wisteria. Orihime Shrine(織姫神社): This shrine was built in 1879,the guardians of the textile city, Ashikaga. Bannaji Temple(鑁阿寺): A temple known for its association with the Ashikaga clan. Kurita Museum (栗田美術館): This museum has a fine collection of Imari and Nabeshima porcelains. Watarase River Fireworks display, which takes places on the first Saturday of August attracts thousands of people from around the Kantō area. Coco Farm & Winery, located in the foothills on the outskirts of town. Founded around 1950, the vineyards are tended by adults with special needs and staff members living in community. During the third weekend of November, a harvest festival is held with live music and wine tasting. Thousands of visitors attend every year.